Windows is located in the quaint village of North Grosvenor Dale in the Connecticut State but its excellent service reaches all over the country and even abroad, either through common carrier or through its own freight. Aluminum window frames and glass windows of premium quality are what Liberty Windows strives to provide to all customers. It has its own engineering deportment that fabricates all units to withstand extreme heat and pressure. You can rely on the superiority of the strength to weight scale of Liberty Windows products. Furthermore, its durability as well as high resistance to moisture and noise is also some of the great reasons why Liberty Windows is the first choice for school buildings, corporate construction, and other institutional projects. And with the reasonable price tag that you need for purchase and maintenance, its products are well-suited for both personal and commercial endeavors. What makes Liberty Windows stand out among its competitors is first, the complete freedom it gives its clients for ordering custom made window products. Whatever window type, design, color and finish selection, and size you need Liberty Glass can do it. Second, it can manufacture your window orders in as short as two weeks through its Fast Track Program, although, bigger items need to be given 4-6 weeks of time allowance. Whether you are a DIY fanatic or a contractor for global companies, you can rely on Liberty Windows for providing commercial grade window products in no time at all through its fast track program. 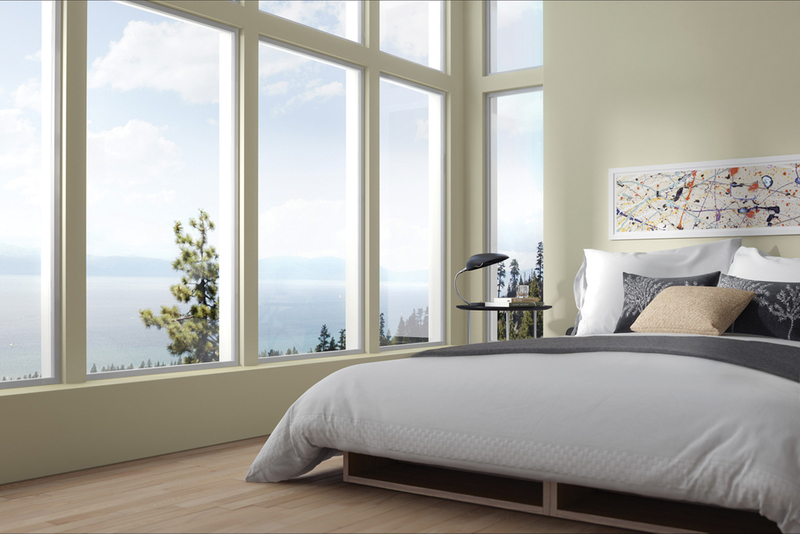 And, last but not the least, all window products have a low cross section to render the maximum reasonable view area. A variety of vent styles, hardware, and trim and accessories is also available at Liberty Windows so it is your one-stop shop for all your window needs. This is one of the window brands you can count on in terms of world-class design specifications and peak performance. The company has its Liberty 7200 Window Series that is available in casement, projected, and fixed frame structure. These 2 deep window units have multiple vent choices that renowned testing laboratories approve. Then there is the Liberty 4800 Window Series that is the top option for architecture firms. It has multi-purpose functions, perfect for retrofit configurations, from apartment dwellings to high-rise buildings. The fabrication of the blast-resistant window can withstand explosive shattering and industrial disasters. It features sturdy plastic interlayer with thick glazing that will not easily come off during dangerous situations, thus, minimizing the glass pieces that might cause injury. For premium-grade and durable aluminum windows at a price you can afford, choose Liberty Windows for your residential and commercial needs.